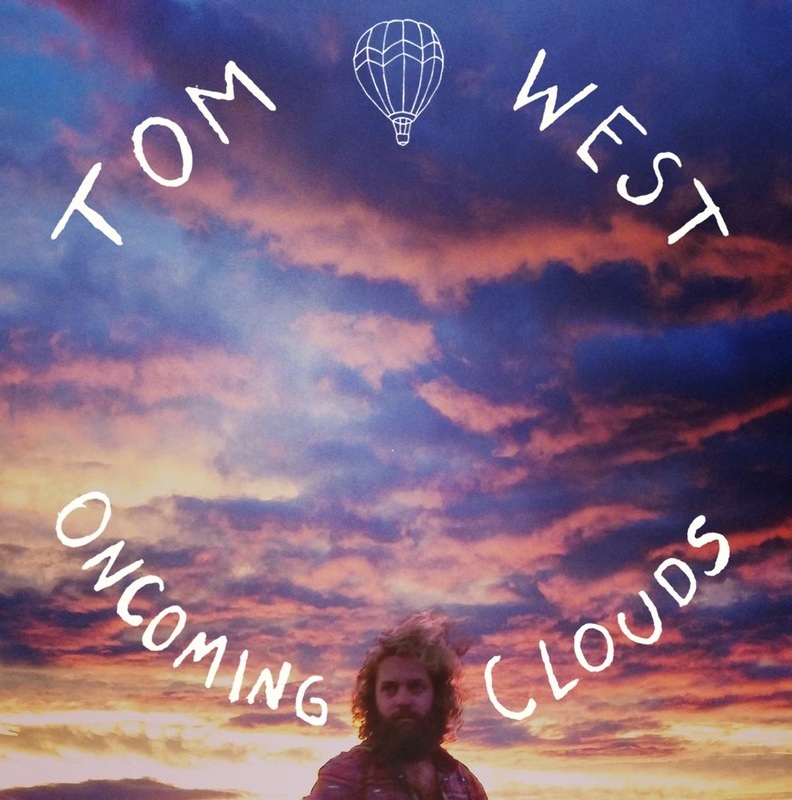 After spending the past month playing shows in the US and Canada including official showcases at Canadian Music Week (CMW), Tom West has returned home to announce the release his stunning eight track EP Oncoming Clouds, along with an Australian tour through June/July. CMW was a huge success for Tom West this year; not only was he named one of the top acts at the conference by Australian blog The AU Review he also gained much attention with Canadian media specifically for his latest single Easy, Love which was added to rotation on CBC Sonica and CIUT Radio Toronto. Tom West was also featured on several Canadian blogs including Confront Magazine, A Music Blog Yea, Exclaim as well as featuring in Cashbox Magazine. Originally planned to be a four track EP the now eight track extended release was born through sessions with award winning producer John Castle (Vance Joy, Washington, Josh Pyke), collaborations with friend and Adelaide based musician come producer Todd Sibbin and experimentations in West's home studio all combined under Castle's expert intuition. “John tracked the main parts, most lead vocals, guitar and rhythm sections, Todd did the banjo, guitars and we did some extra vocals at his place, and I played around with some of the other things like harmonies, keyboards, guitars and other strings at home.” Tom West says of the recording process. The new EP sees the Adelaide musician draw from his experiences as a traveller, lawyer and musician to achieve a mature body of work with songs that traverse from traditional folk tunes to grand musical soundscapes. Oncoming Clouds takes the listener on an intimate journey showcasing Tom West’s intricate fingerpicking, unique haunting vocal vibrato and is filled with nostalgic story teller lyrics. "Overall, the songs from Oncoming Clouds are about yearning for something without really knowing what that is," says West. The first single Easy Love music video (animated by Matthew Hitch) was premiered on Triple J's Home and Hosed.